With the death of Jon Vickers, opera has lost one of its most intense voices. The Canadian tenor, often hailed as one of the greatest opera singers of the 20th century, died Friday in Ontario. In a note to London’s Royal Opera House, Vickers’ family said he lost a prolonged battle with Alzheimer’s disease. He was 88. 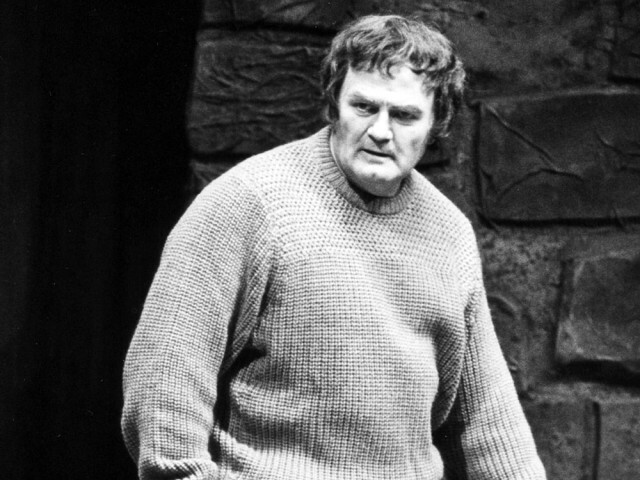 Vickers’ voice was a force of nature — large, strong and well suited to heroic characters such as the lead roles in Wagner’s Tristan und Isolde, Verdi’s Otello and Beethoven’s Fidelio. John Steane, in his book Singers of the Century, talks of Vickers’ incomparable intensity, stating that “if there had not been, working from within, a genuine spiritual refinement, the sheer size of his voice, breadth as well as power, would surely have bludgeoned the listener into insensibility.” The singer could also reduce his hurricane force to a silvery thread of tone, something approaching a croon but fully supported and dramatically absorbing. His portrayal of the title character in Benjamin Britten’s Peter Grimes may have been the tenor’s crowning achievement. As the misunderstood fisherman within a narrow-minded community, Vickers brought an explosive, if controversial intensity to the role onstage and in a 1978 recording. As Grimes, he could be savage and unpredictable, with a sneer in his voice, then shift suddenly to show a dreamy, vulnerable and tender side of the character. The composer himself had mixed feelings about Vickers’ interpretation. On one hand, Britten disapproved of it and Vickers’ insistence on changing some of the text. On the other hand, the opera had found a new popularity, with companies mounting productions specifically for the tenor, including New York’s Metropolitan Opera in 1967. Vickers was born Oct. 29, 1926 in Prince Albert, Saskatchewan and grew up in a devoutly religious household where everyone sang and played instruments — “a poor man’s Trapp family,” Vickers said, according to Jeannie Williams’ biography Jon Vickers: A Hero’s Life. He held jobs as a butcher, a Woolworth’s store manager and a tool salesman before enrolling in Toronto’s Royal Conservatory in 1950. He made his stage debut as the Duke in Verdi’s Rigoletto four years later. In 1957 he began singing at London’s Royal Opera at Covent Garden, where he later triumphed in the demanding role of Énée in Berlioz’s Les Troyens. In 1974 he sang that role at the Metropolitan Opera, along with multiple performances of Tristan and Otello, all in a stretch of six weeks. As his career and his magnificent voice wound down, Vickers settled into his farmhouse north of Toronto, then retired in 1988, occasionally giving a master class. 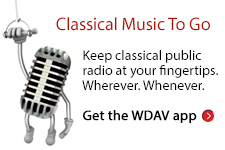 In 1998 he recorded Richard Strauss’ Enoch Arden as narrator with pianist Marc-André Hamelin. He is survived by two daughters, three sons, 11 grandchildren and two great-grandchildren.